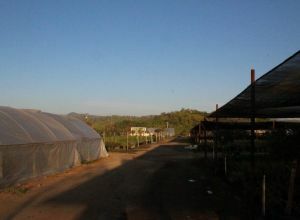 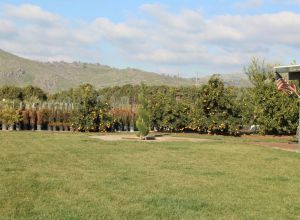 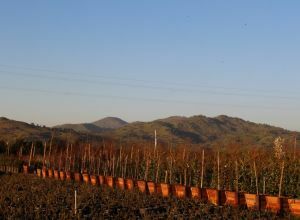 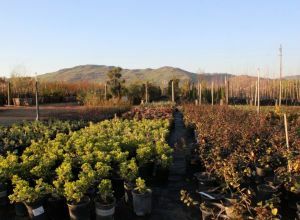 Green Hills Nursery was started in 2006 by the Hernandez brothers. 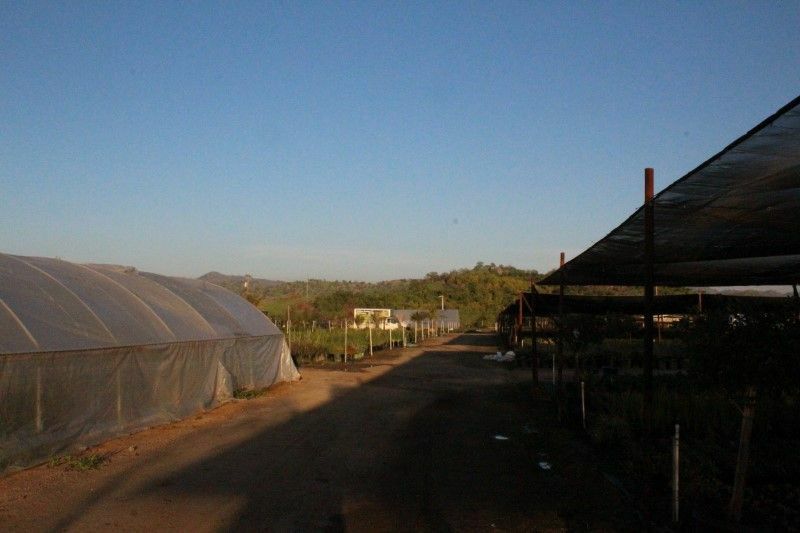 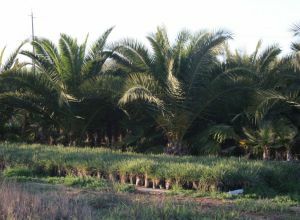 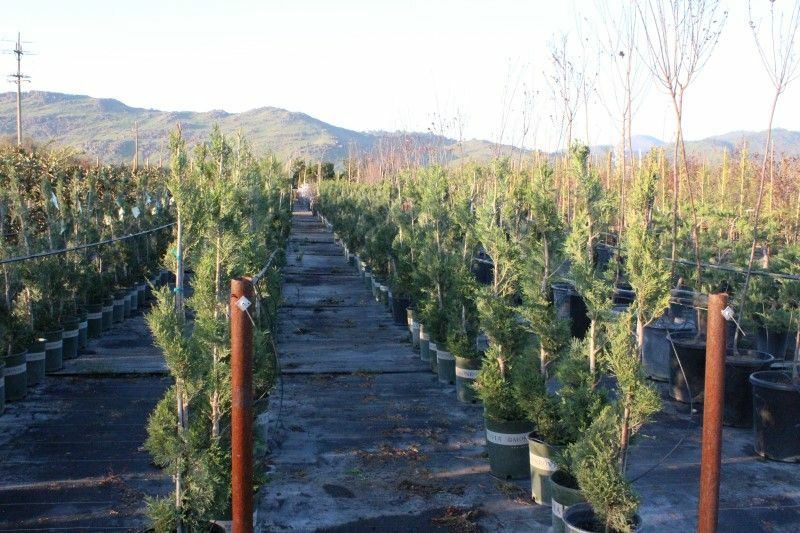 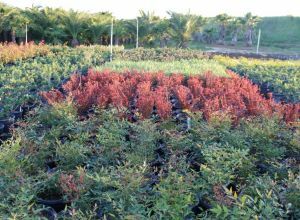 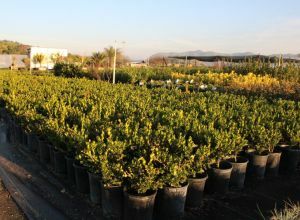 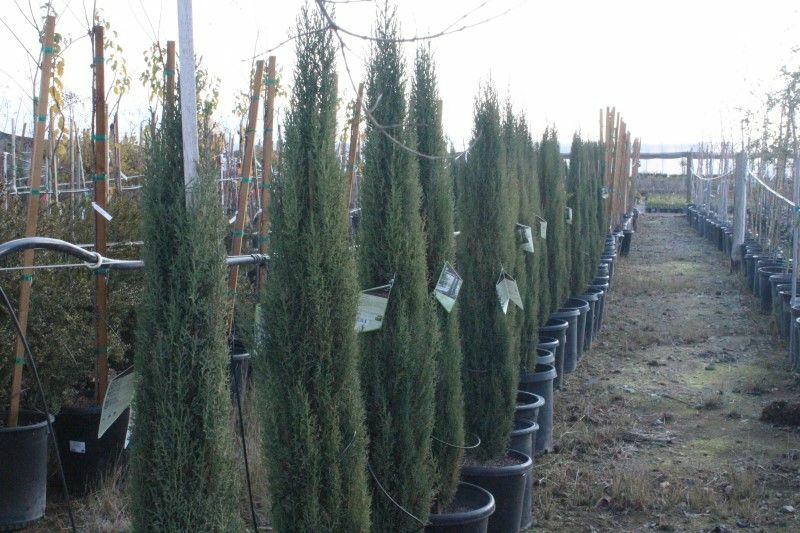 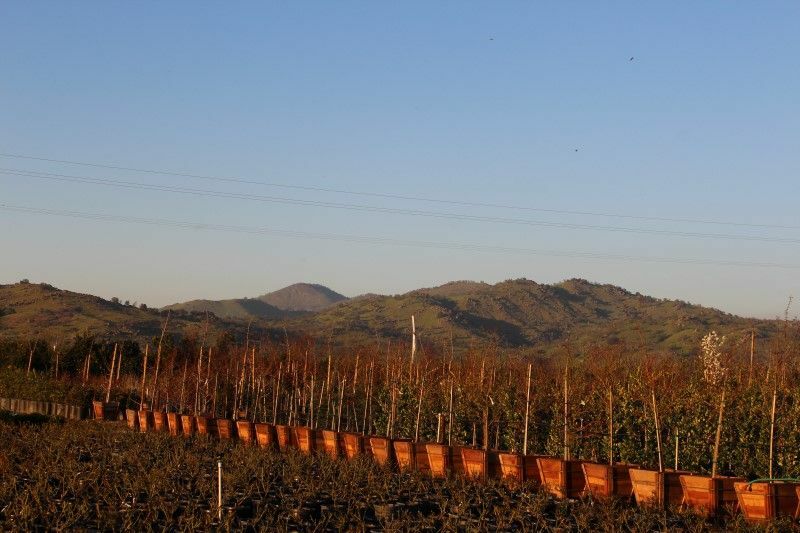 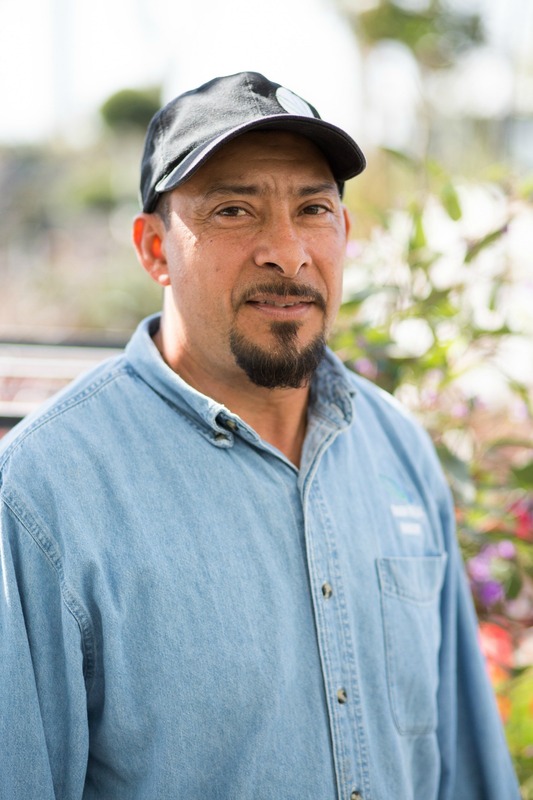 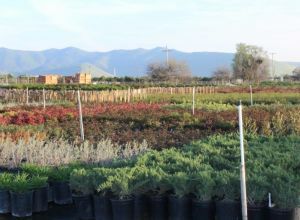 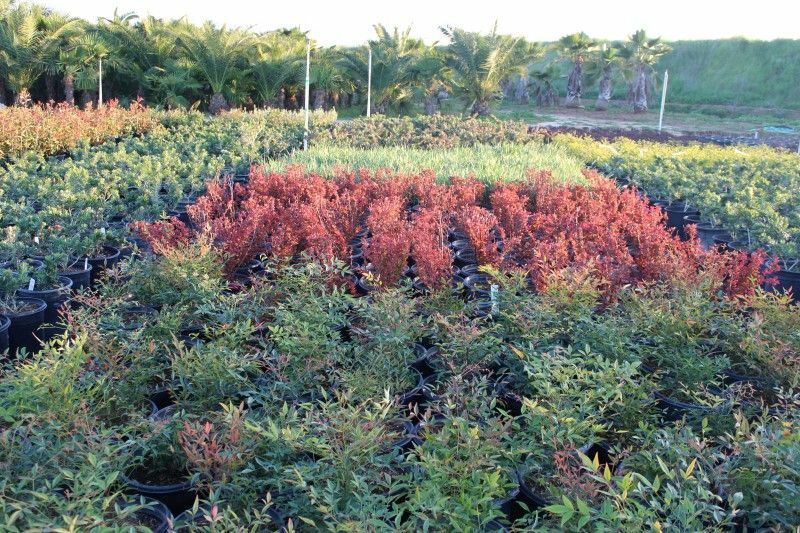 Ruben and Jesus Hernandez entered their nursery experience back in 1993 working for Monrovia Nursery (One of the most respected wholesale nurseries in the US) in their Visalia, Ca location. 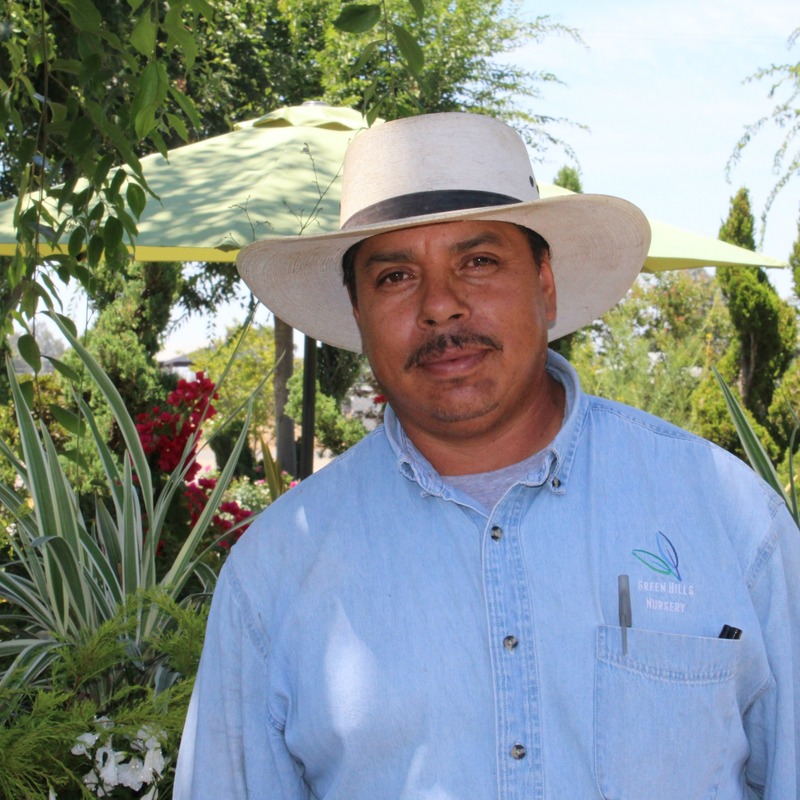 After learning all the phases of plant production, Ruben and Jesus got together with their younger brother Rigo Hernandez to start Green Hills Nursery. 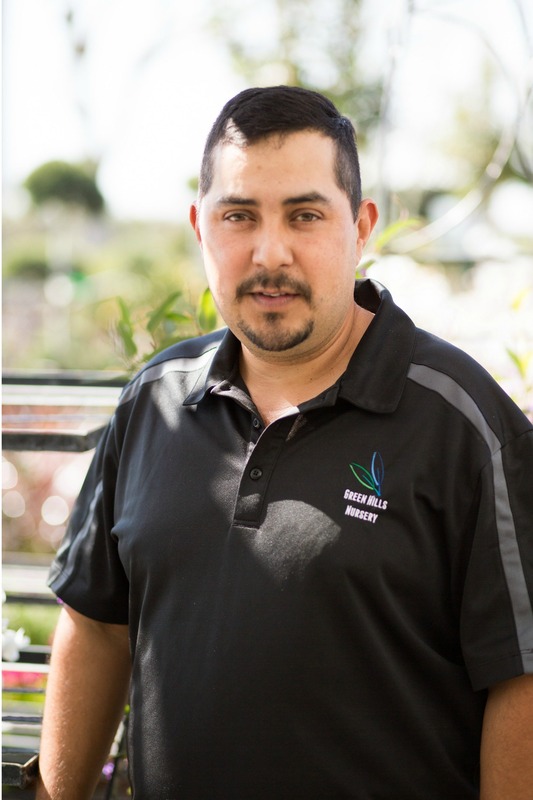 Rigo, who after working and doing an internship program at Monrovia, attended Fresno State and graduated with a Bachelor's Degree in Plant Science (Horticulture Option). 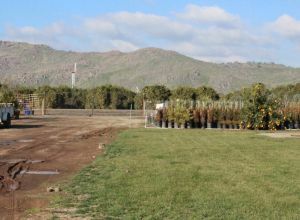 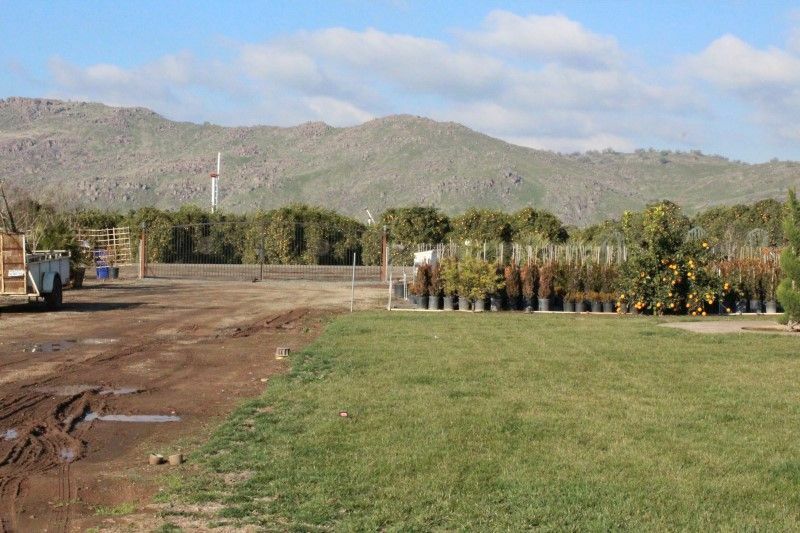 Together, we transformed an empty 13-acre parcel into our growing grounds in Orosi, Ca. 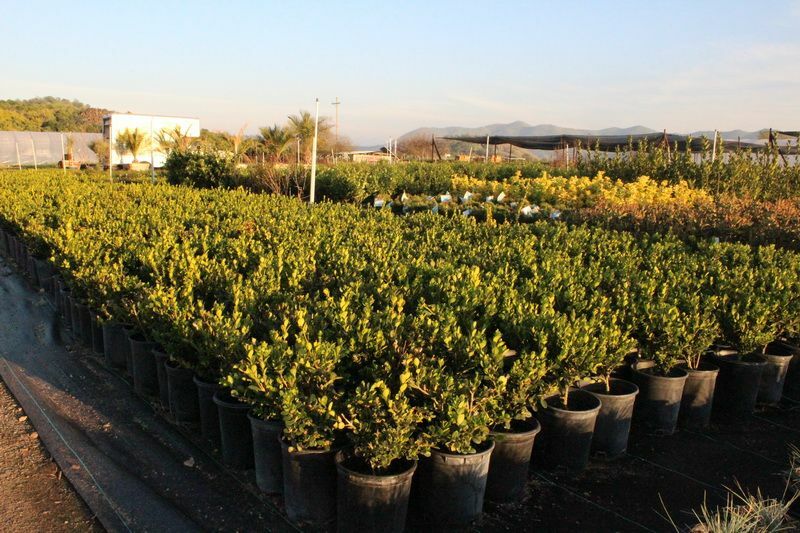 We have put together a team of dedicated, experienced hard-working craftsmen who take pride in our work. 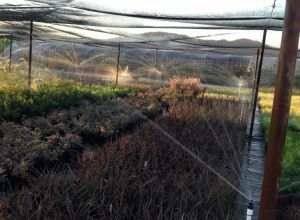 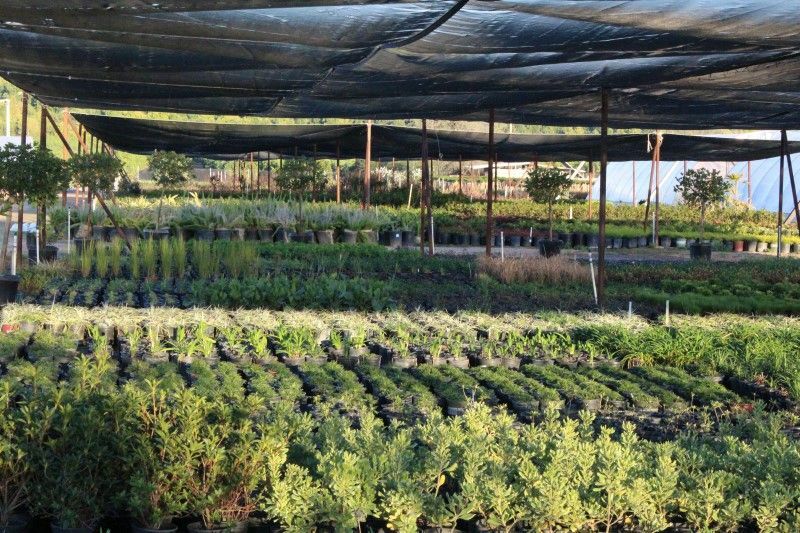 Green Hills Nursery grows most of our plants ourselves from vegetative cutting and seeds. 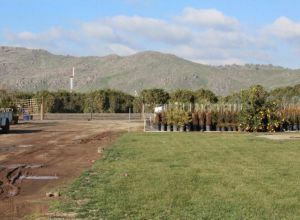 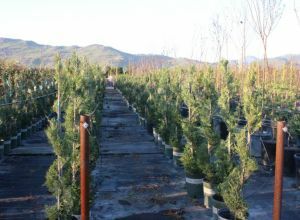 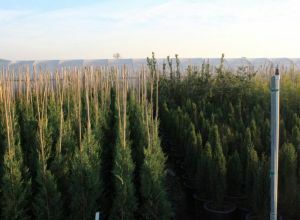 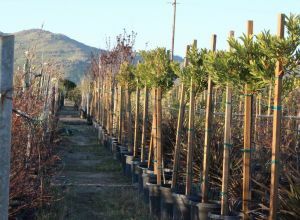 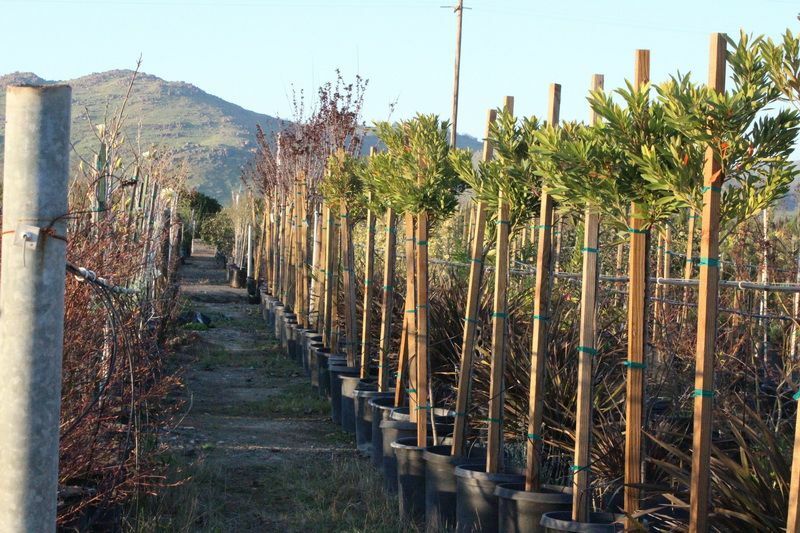 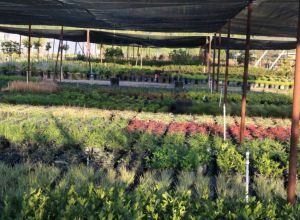 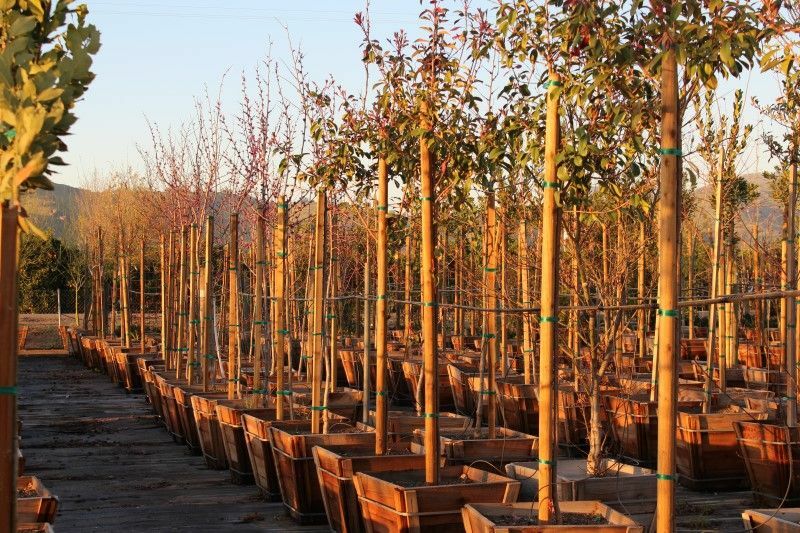 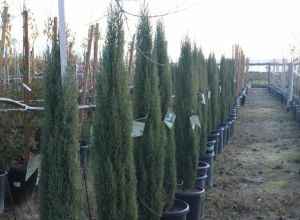 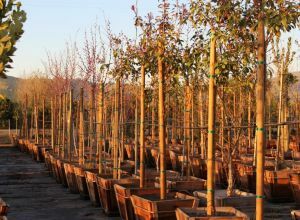 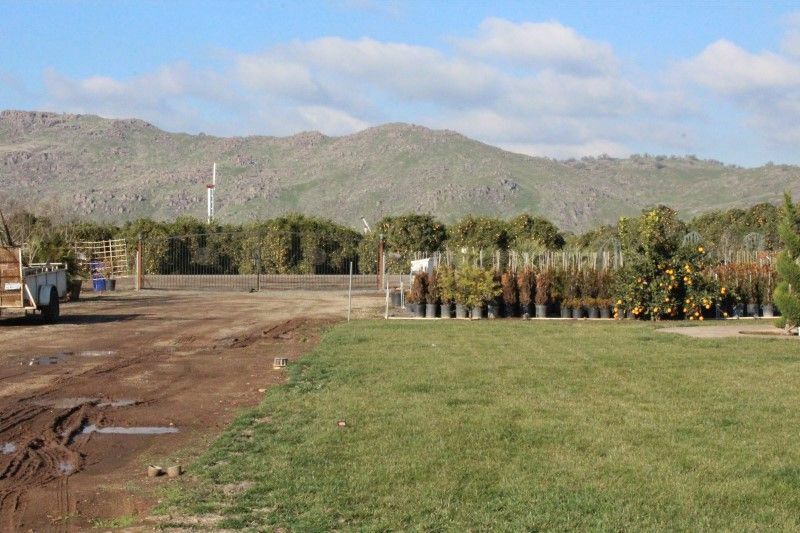 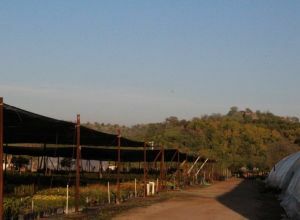 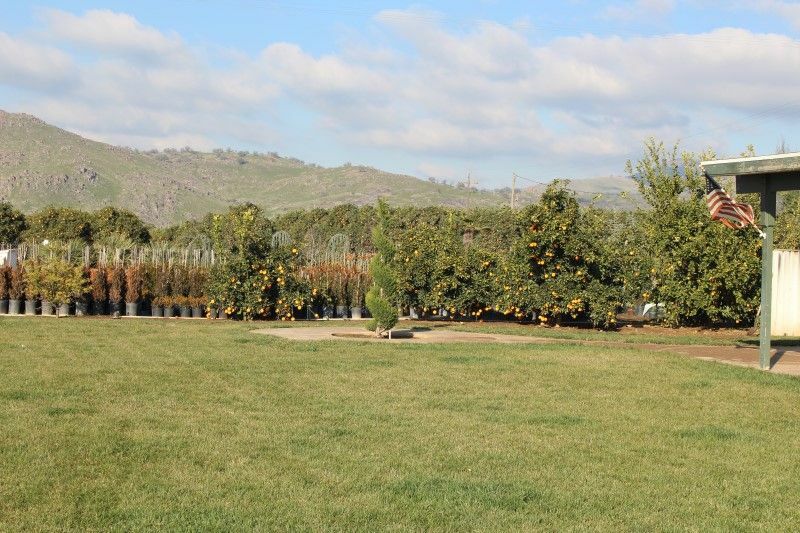 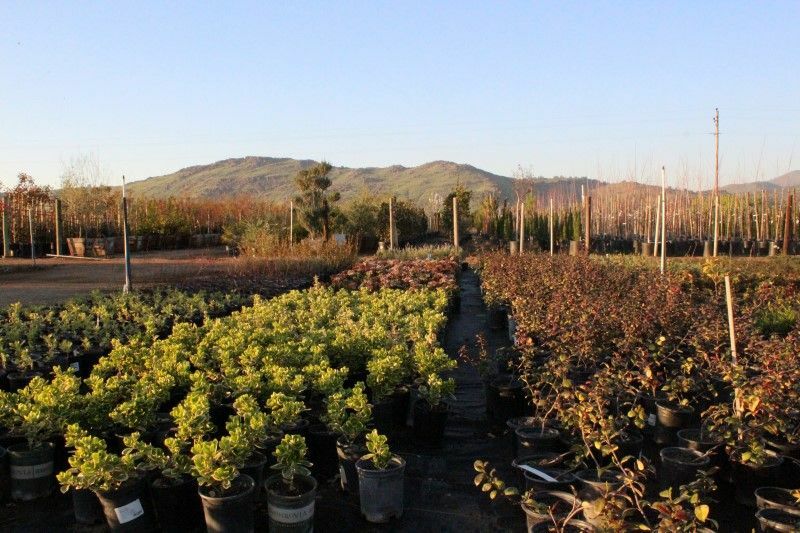 Thanks to our success and the demand from our customers, Green Hills Nursery opened its current retail location in Fresno, Ca in 2015. 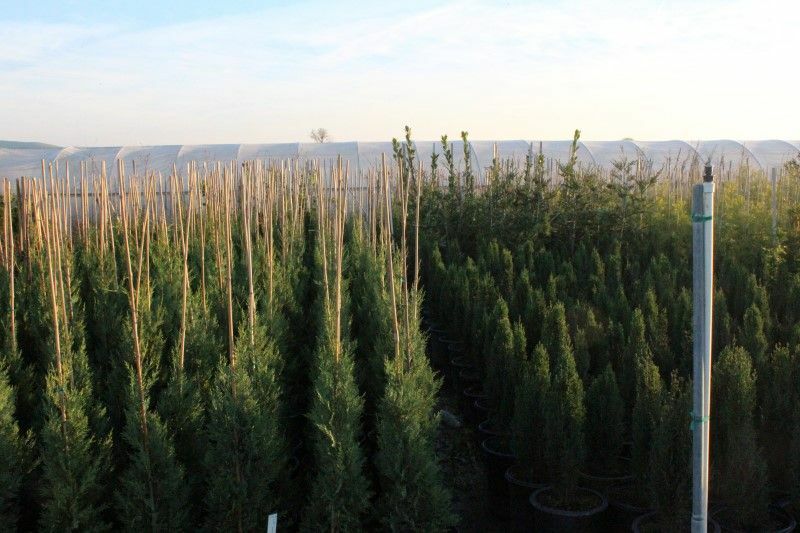 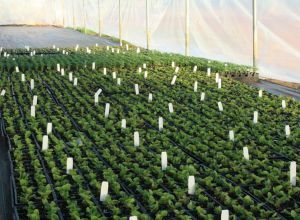 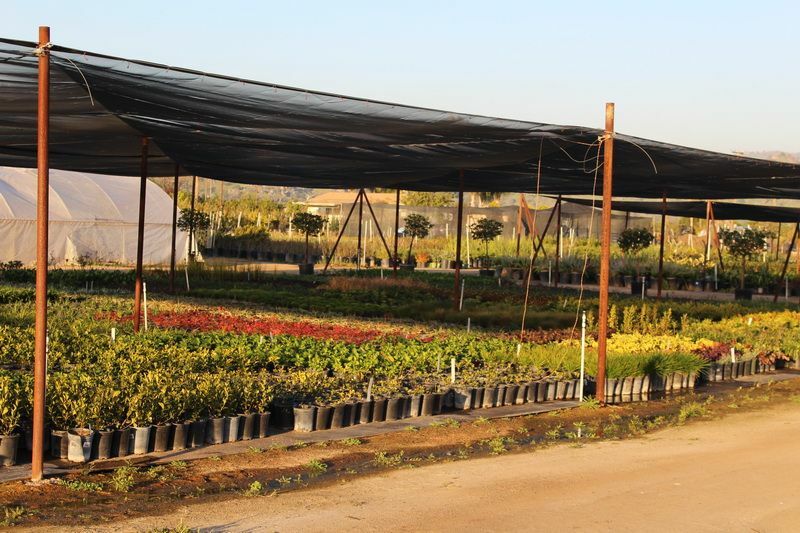 Our current team has over 100 years of combined experience from plant propagation, production and sales. 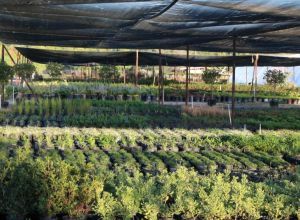 We love watching seeds or cuttings transform into beautiful plants and trees that will serve a purpose for our friends, neighbors and clients. 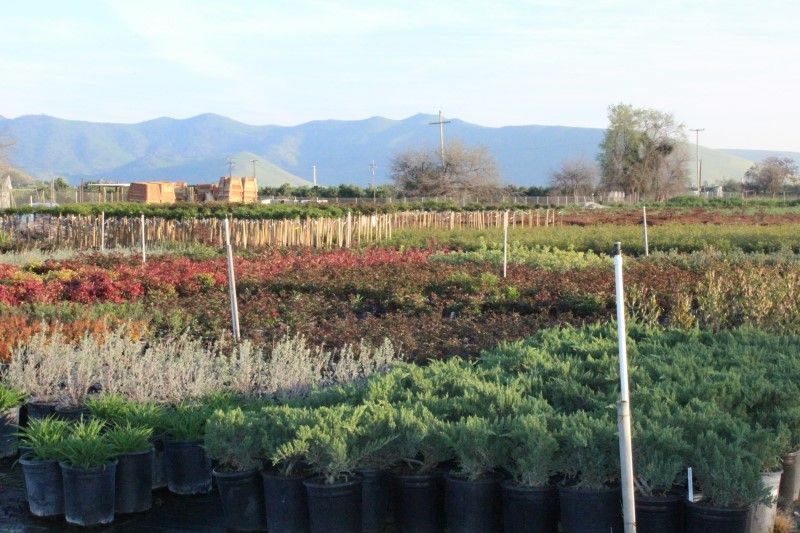 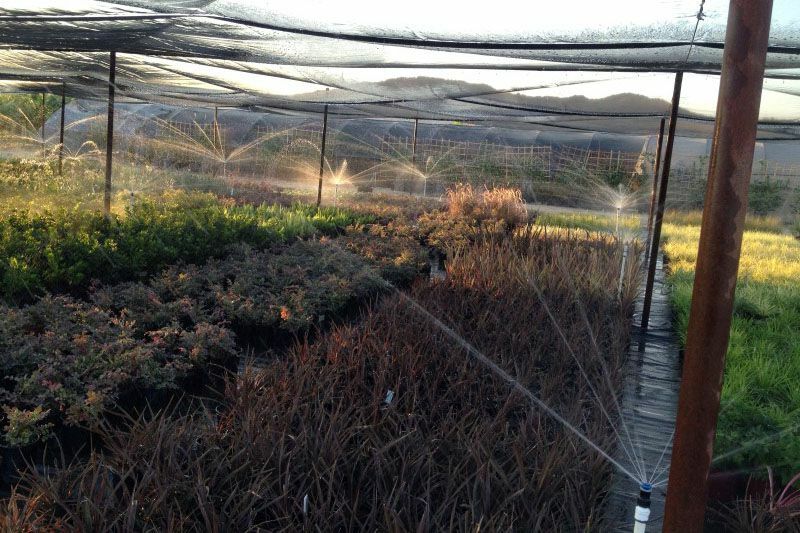 Licensed Contractor, Horticulturist Degree from Fresno State, 22 years of nursery experience with Monrovia Nursery and several local nurseries. 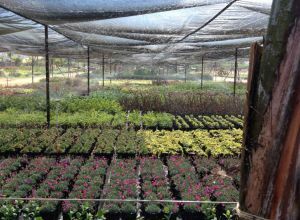 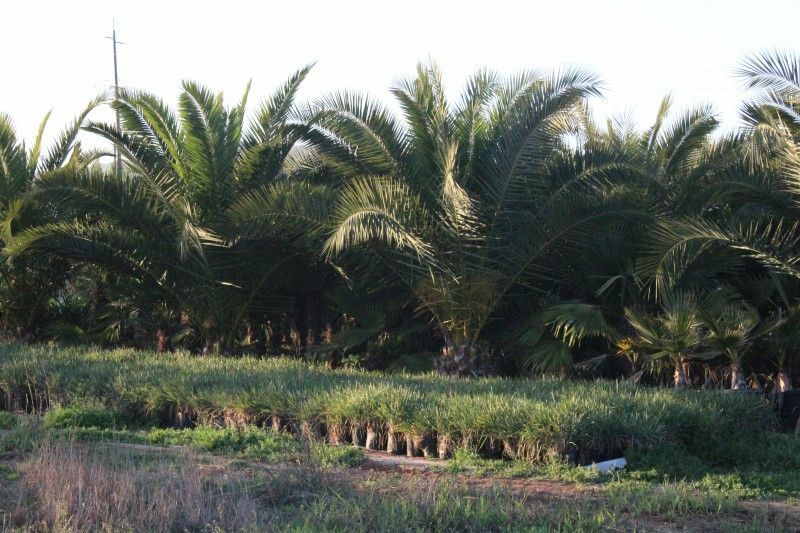 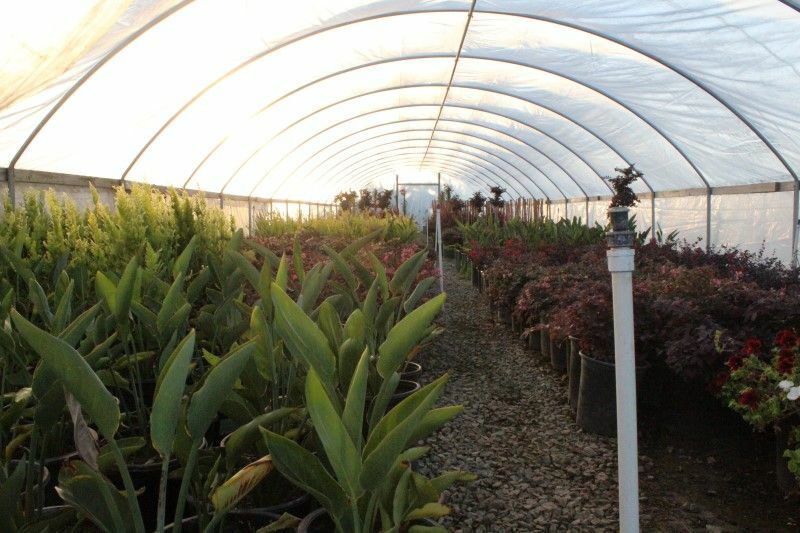 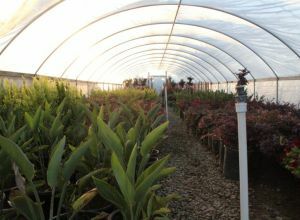 20+ years of plant production experience with Monrovia Nursery, knows every aspect of plant production, including propagation, canning, pruning, etc. 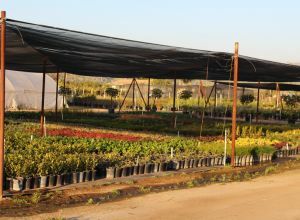 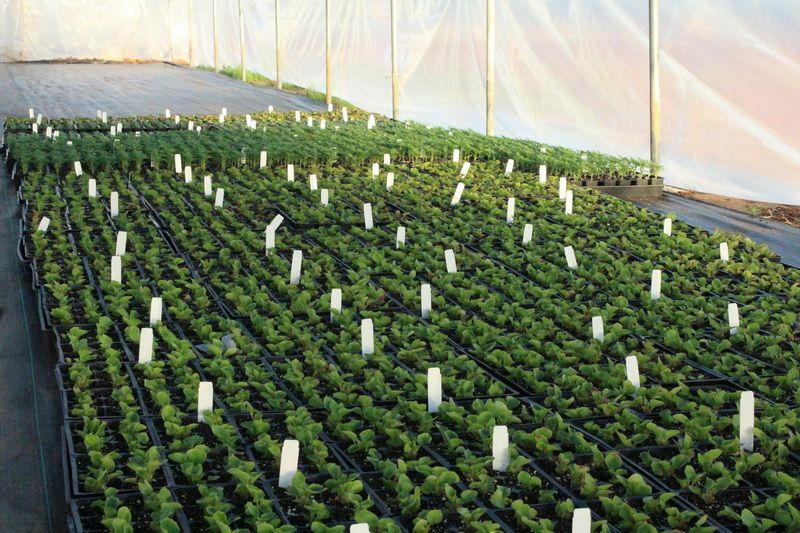 10 years of wholesale production 15 years of retail sales with Monrovia Nursery and small local nurseries. 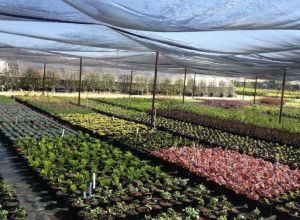 15 years of nursery experience in customer service with a local nursery. 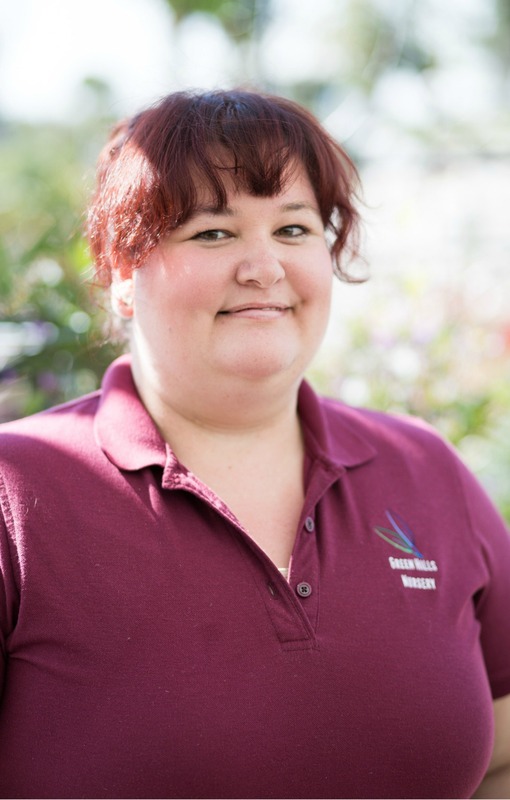 10 years of bookkeeping experience, 8 years with nursery or nursery related companies. 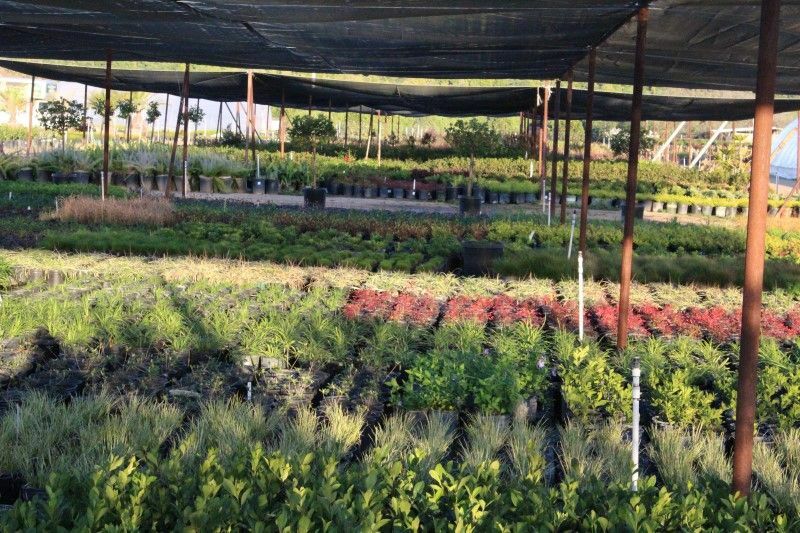 37+ years of experience in landscaping, gardening, color planting. 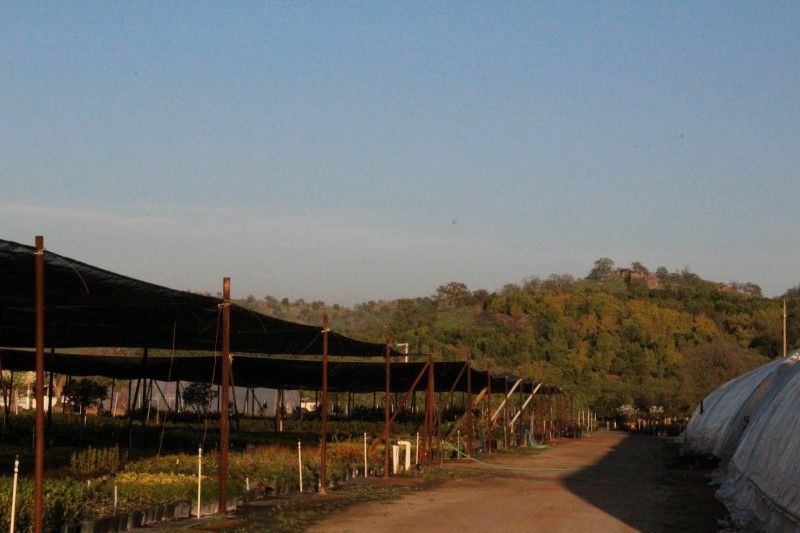 Member of the California Assoc. 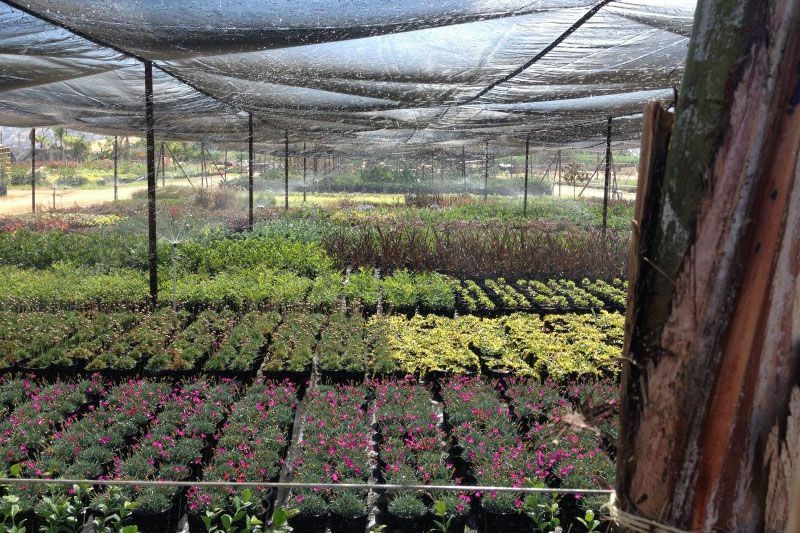 of Nurserymen. 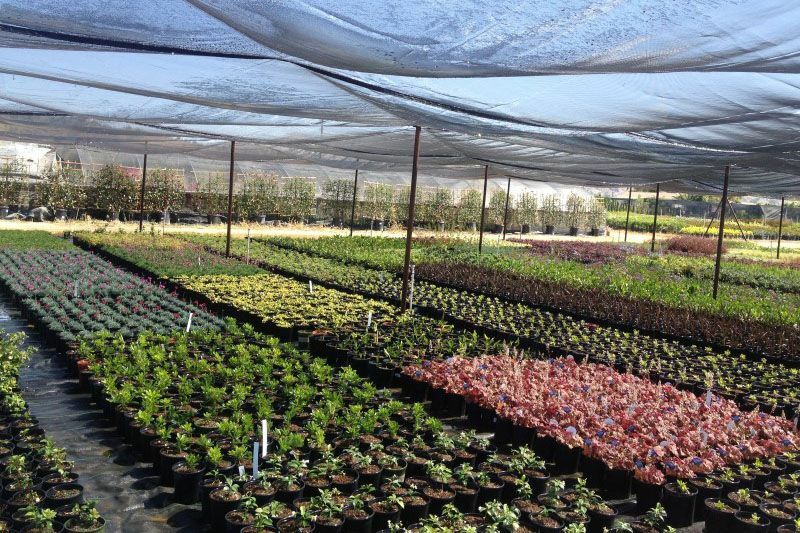 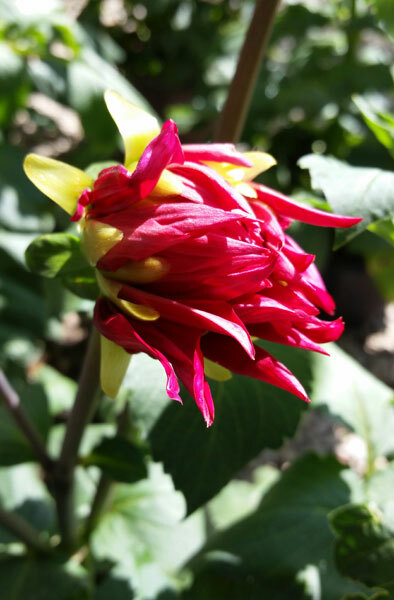 Specializing in garden makeovers, diagnosing insects, weeds and diseases. 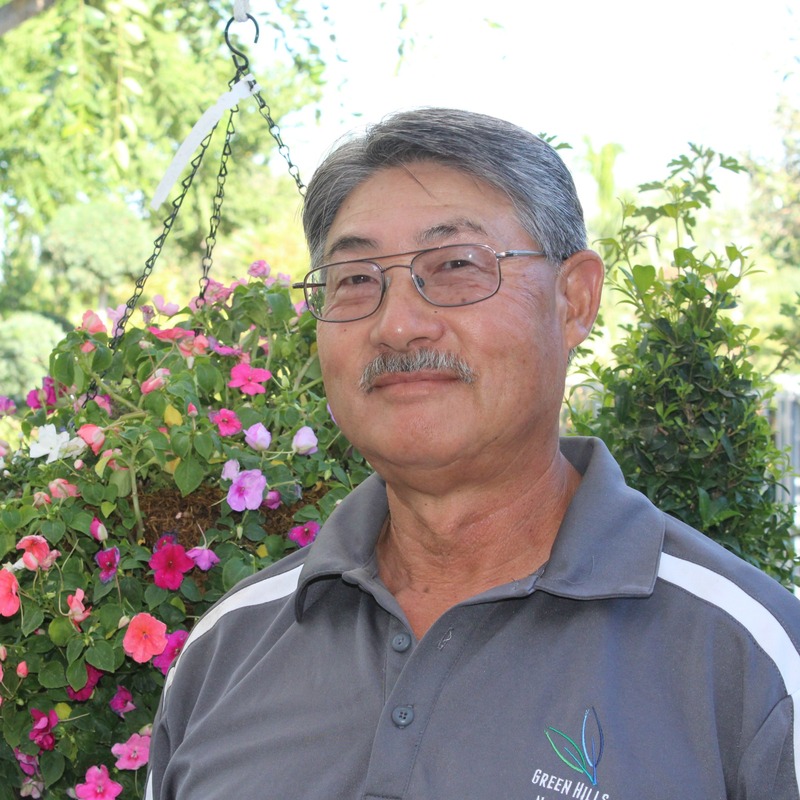 Also the author of our blog. 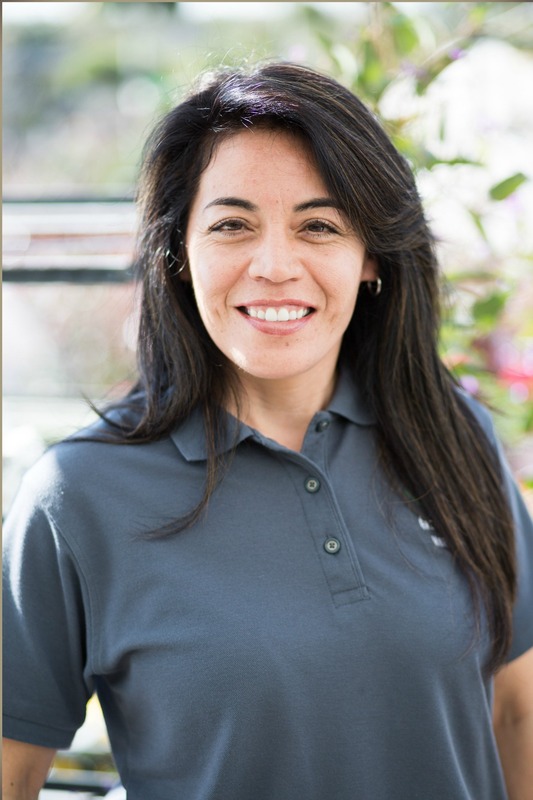 Our friendly team is available for answers.